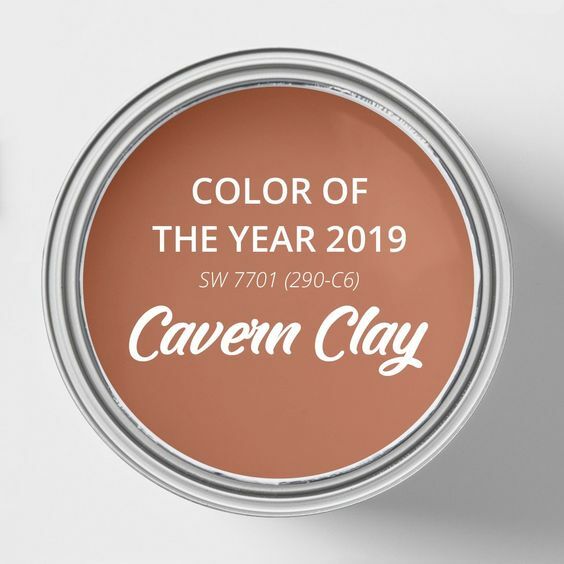 It’s that time of year again, when the experts name the color of the year. Pantone, Benjamin Moore and Sherwin Williams. from paint, to fabrics and furniture, to decorative accessories. 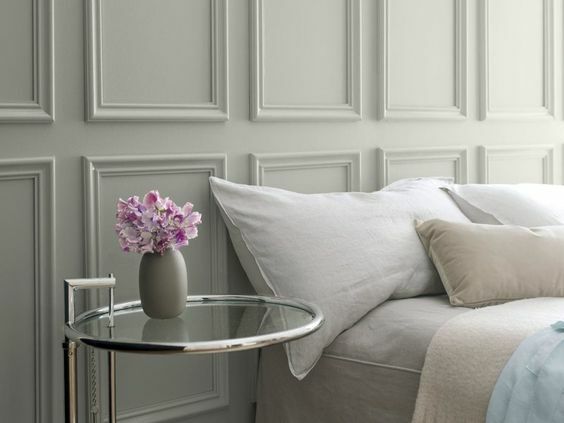 Let’s explore some ways to bring some of these trending colors into your home or office. While we focus on these color trends in interior design, don’t forget that these colors also translate into the fashion industry! So when you are out shopping, grab a new clutch, pair of heels or scarf to be “in”! 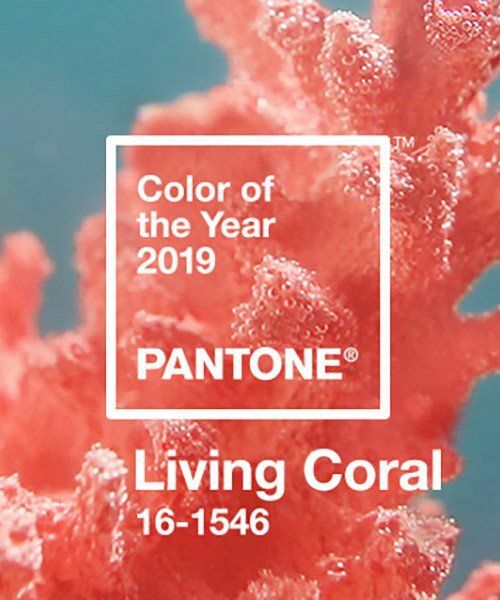 Pantone describes their choice perfectly…..Vibrant, yet mellow, PANTONE 16-1546 LIVING CORAL embraces us with warmth and nourishment. 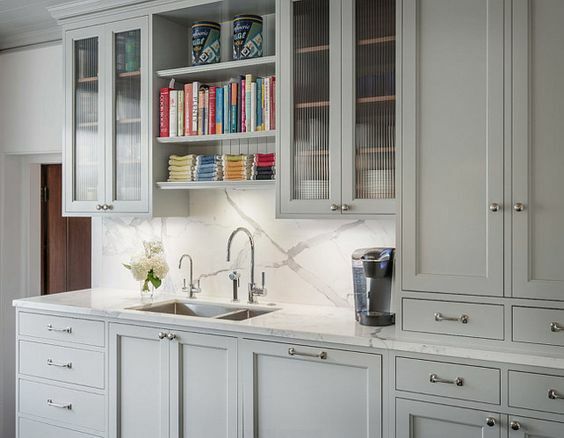 This color provides comfort since it appears in our natural surroundings, however it also embodies a lively presence in our continually shifting environment. 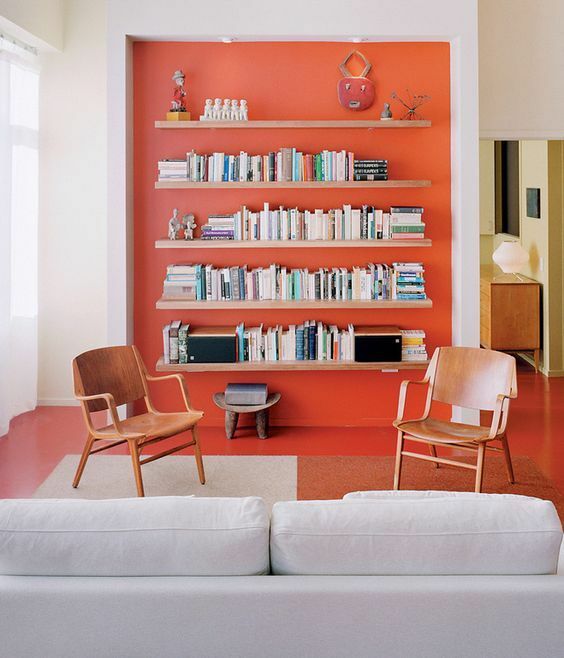 If your space needs a bit of wow factor, consider painting an accent wall in LIVING CORAL. 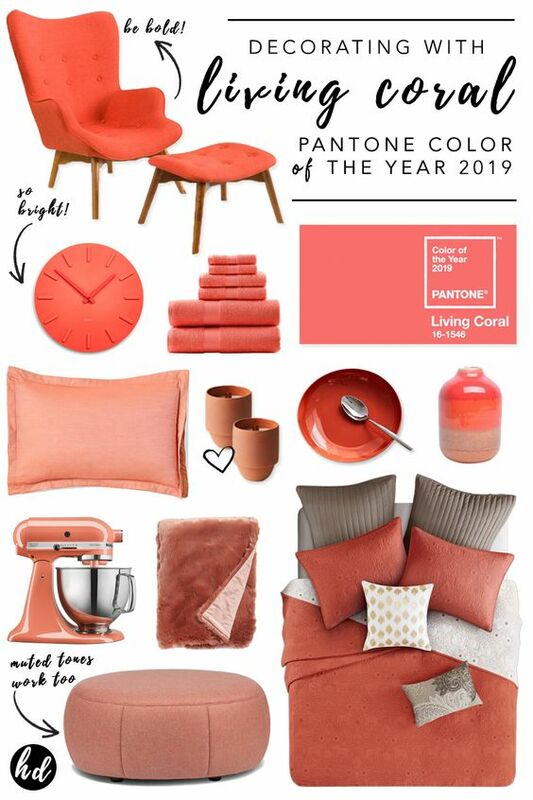 Another way to stay on trend with LIVING CORAL is by adding accessories or an accent piece of furniture. See below, for some great ideas. “calm, composed and effortlessly sophisticated”, while it also, “exudes glamour, beauty and balance”. 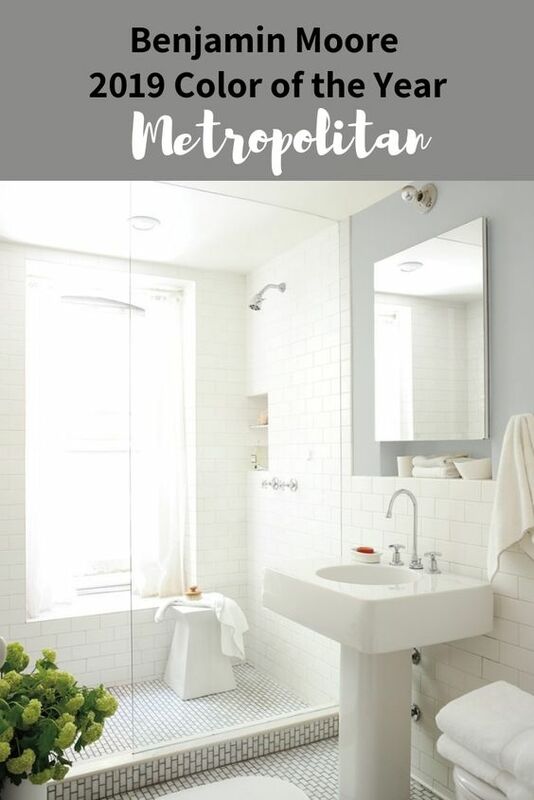 The beauty of Metropolitan, is that it can be used anywhere! It is the perfect combination of ease and elegance. Metropolitan is a soft neutral that works great with our favorite coastal style and all of the natural and organic materials we love to use. This makes perfect sense why BM would chose a color that compliments the trends going on in the design world today. 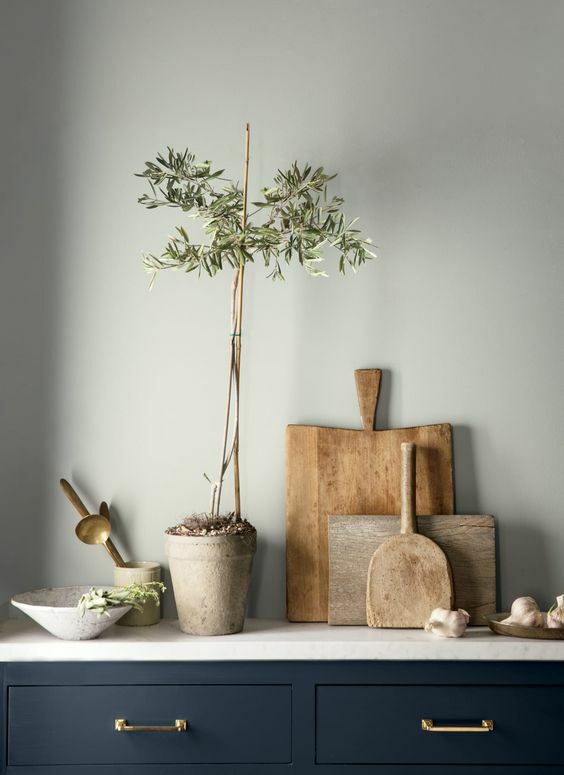 Cavern Clay is a fantastic color that can be both formal and casual. 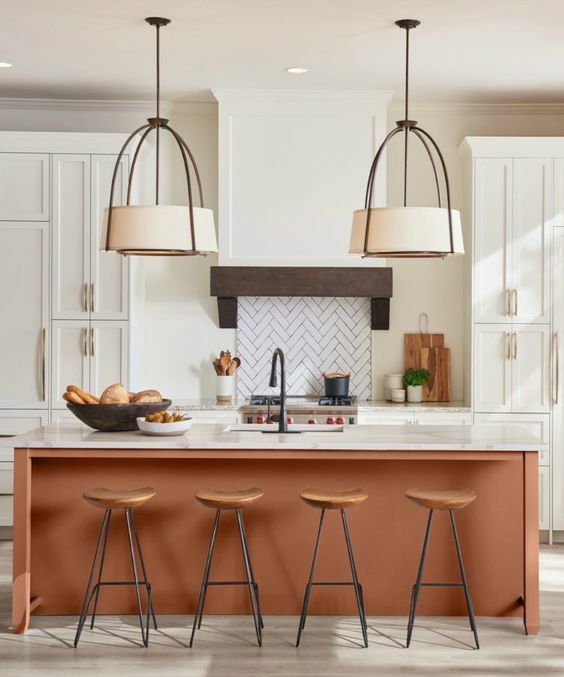 The earth tones in this versatile color can bring warmth to your space, while the depth can add some contrast to your decor as well. The combination of wood, metal and Cavern Clay works perfectly together to truly showcase the beauty this color has to offer. is just what you need, to stay on trend. Thanks for reading along and we hope you see the beauty that all of these fabulous colors have to offer.